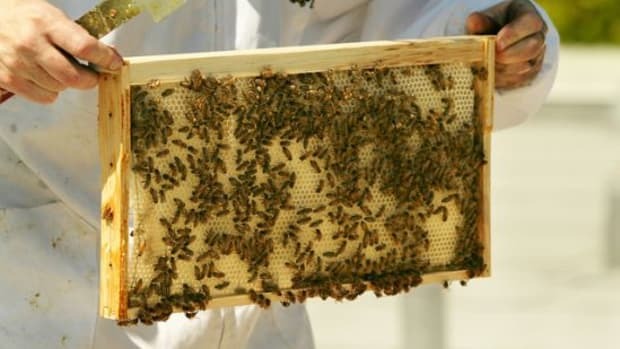 In a recently leaked EPA document, the pesticide, Clothianidin, was revealed to be extremely toxic to honeybees causing their drastic and potentially irreversible decline in recent years. 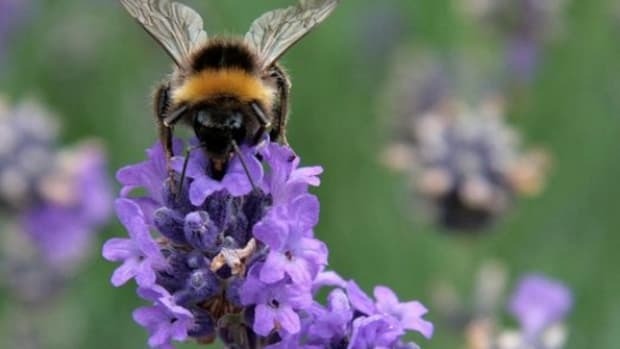 With speculations on the cause of the disappearing honeybees and massive die-off leading to all sorts of dead end theories, the report&apos;s release finally confirmed that the pesticide is so lethal to bees that minor contact or ingestion of Clothianidin can kill them instantly. 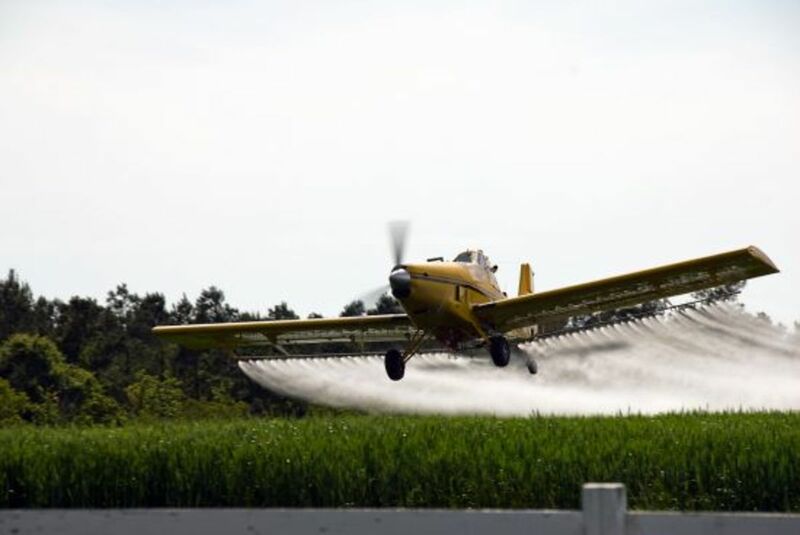 Farmers purchasing Clothianidin from Bayer Industries for use on corn, canola, soy, sugar beets, sunflowers, and wheat have heavily used the toxic substance intended for other crop damaging pests. Clothianidin has been banned from use in several European countries, but America&apos;s corn-based agriculture has yet to make a move to phase it out of production. 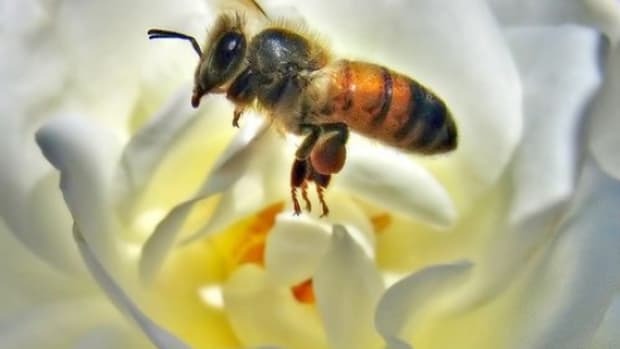 The survival of honeybees is critical in sustaining agriculture and food production, pollinating some $14 billion worth of food annually according to Cornell University. They&apos;re critical in the pollination of dozens of crops from fruits to seeds, nuts and greens. 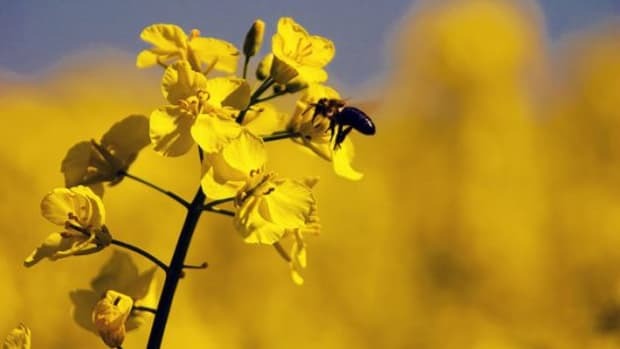 Clothianidin gets inside the plants and comes out through pollen and nectar, where bees spend much of their time. 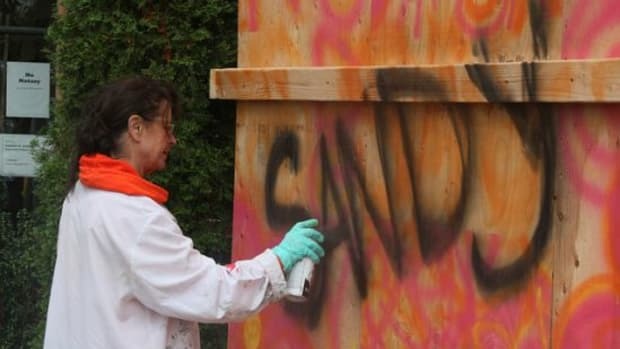 New studies also indicate that bees, however, may not be the only victims of Clothianidin toxicity — it has turned up inside all sorts of conventional foods including strawberries, cherries, peaches, watermelon, tomatoes, squash, spinach, kale and potatoes, which contain the highest levels of contamination. 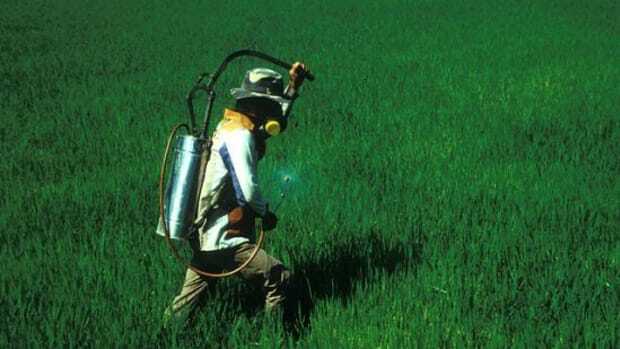 With nearly 1 billion pounds of pesticides being used on conventionally grown US crops (roughly 3 pounds per person), diseases such as cancer, diabetes, obesity, ADHD, autism and neurological disorders have already been linked to pesticide exposure, causing not only grave illnesses but bankruptcy and foreclosures for people unable to pay their mounting health care costs as a result. 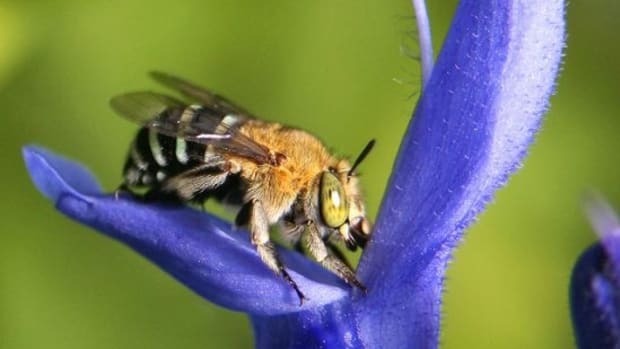 Clothianidin has been on the market since 2003 and although its short-term effect on honeybees has been nothing less than devastating, its long-term effects on crops and human health have yet to be determined.